Friend to the Blud blog Qaadir recently uploaded a video speaking on the failed outcome of his desire to work with Real Housewives of Atlanta. Did Qaadir rip her to shreads? Find out after the jump. I admire his outlook. In the words of Aalyiah, if at 1st you don't succeed, pick yourself up and try again. Joan Rivers Remark: Racy or Racist? 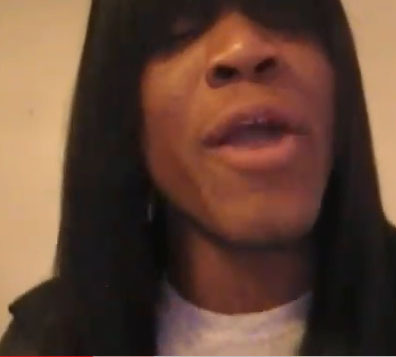 Watch: Darryl Stephens Does It "RAW"
Bimbo Winehouse Reviews ''Far Away"